Allerton Country Park offers the following facilities. There is a launderette+ and children's play area on the park available for all dates. +Charges apply. 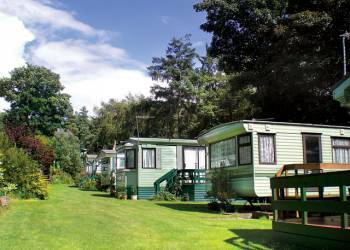 Lush, fertile countryside, pretty market towns and a treasure trove of historic interest are all within easy reach of our holiday parks in the Vale of York. 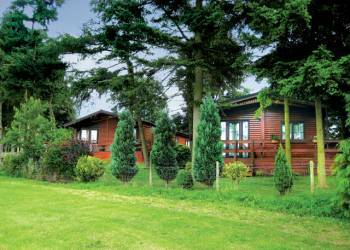 And whichever park you choose, you�ll be ideally located for exploring the ancient city of York. Rich in history, dominated by the magnificent Minster, York is brimming with great attractions. Within its superbly preserved city walls, you�ll find quaint shopping streets and fascinating museums. Be sure to see (and smell!) life under the Vikings at the Jorvik Museum and train enthusiasts will love the National Railway Museum. Very quiet and relaxing holiday, staff very helpful and they tried all your sites around to try and find us extra nights to stay due to a family bereavement. Caravan of a very high standard and ideal for travelling into York. Fantastic city to visit with children- overall great holiday. 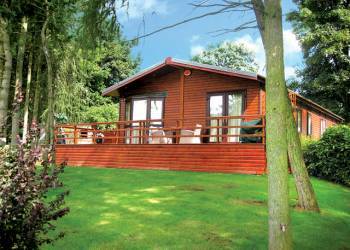 We thoroughly enjoyed our mini break, we were close to York and enjoyed the peace and quiet of the place we stayed at. We enjoyed it so much that it has made us think about purchasing a static caravan ourselves. Alerton Park was very nice and quiet place and well situated for York and Harrogate. The staff on arrival were lovely and extremely helpful we would go again. A great place to stay, best of both worlds peace and quiet at the park or lots to do so very near. 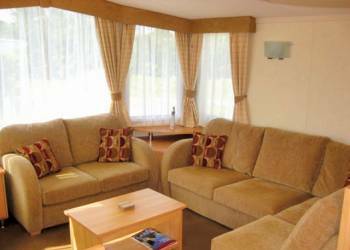 A lovely relaxing stay, in a fantastic well equipped luxury caravan. I would recommend this site if you want total peace and quiet, it's very remote, but also not too far from a bit of life. Very pleasant. 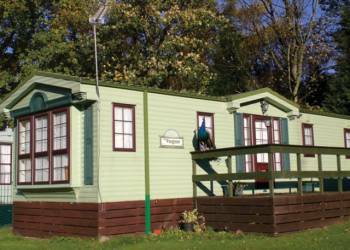 The accommodation was superb with a wonderful central heated caravan and en-suite, very posh! Excellent location near all tourist highlights of North Yorkshire but, enough off the beaten track for peace and relaxation. I would recommend Allerton to anyone as it was a lovely, relaxing place to spend time, very suitable for us as we have a dog and this site is very dog friendly. Conveniently placed to reach many of the lovely areas in Yorkshire, including the city of York and run by very helpful people. Have you been to Allerton Country Park? Please submit your review so that others can benefit from your experience. Important note: Information provided here about Allerton Country Park is based on our best knowledge. However, please check with Allerton Country Park before booking to ensure that you have the information required. 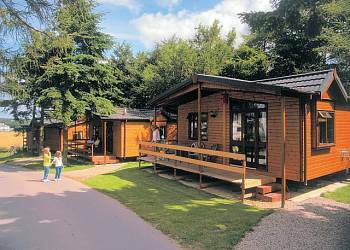 Reviews are the sole views of the contributor and do not necessarily represent the views of CampsitesandCaravanParks.com or Allerton Country Park.